Now onto the wonderful freebies! I have a lot of great ideas for lessons on reindeer. 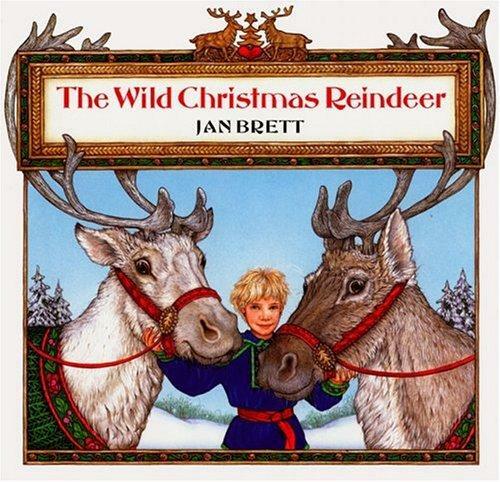 I have had a lot of fun making this packet of Jan Brett's beautifully illustrated book, Wild Christmas Reindeer. Included in the packet: character maps, story maps, ABC order, 4-square writing organizers with writing prompts, illustrating activities, character trait poster and writing instruction poster. 12 pages in all--free at my TPT store!!! To help achieve common core objectives: you can also use my informational text on reindeer. I have see so many ABC order worksheets of Santa's Reindeer, but Jan Brett didn't name the reindeer Dancer and Prancer. 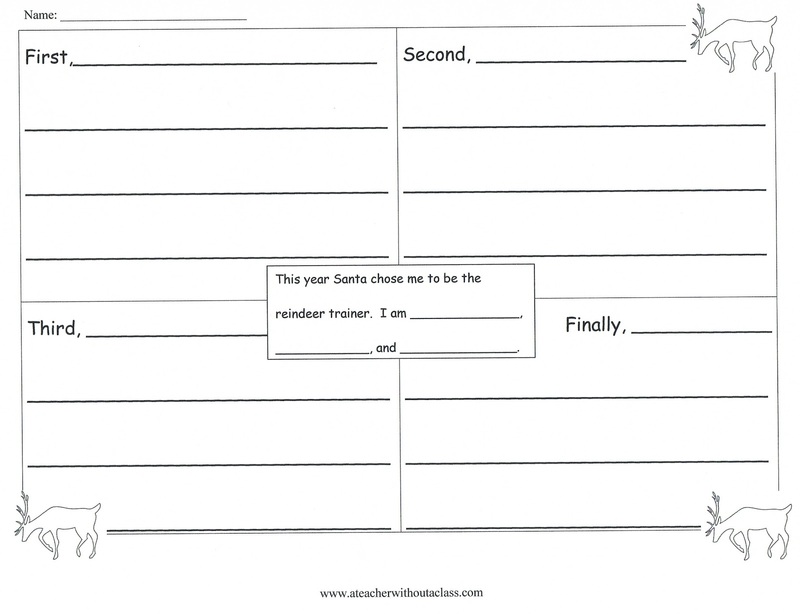 Students can have more ABC practice by putting these reindeer in order. Students can also name their own reindeer and give each reindeer a character trait. 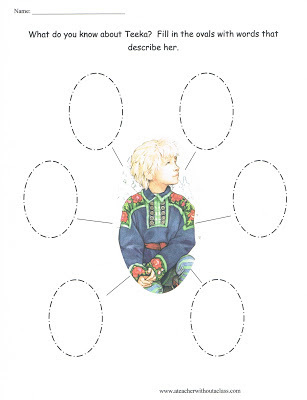 Character Trait Map for Teeka from Wild Christmas Reindeer! I love, love, love graphic organizers. Something in my mind just clicks when I see a graphic organizer. Teeka is such a sweet girl, with lots of different character traits. 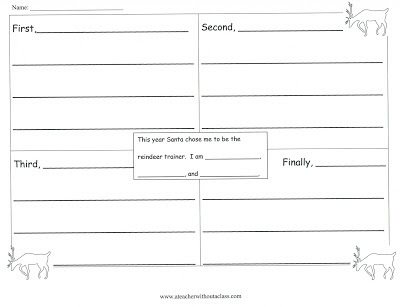 This is one of three character trait graphic organizers included in the packet. 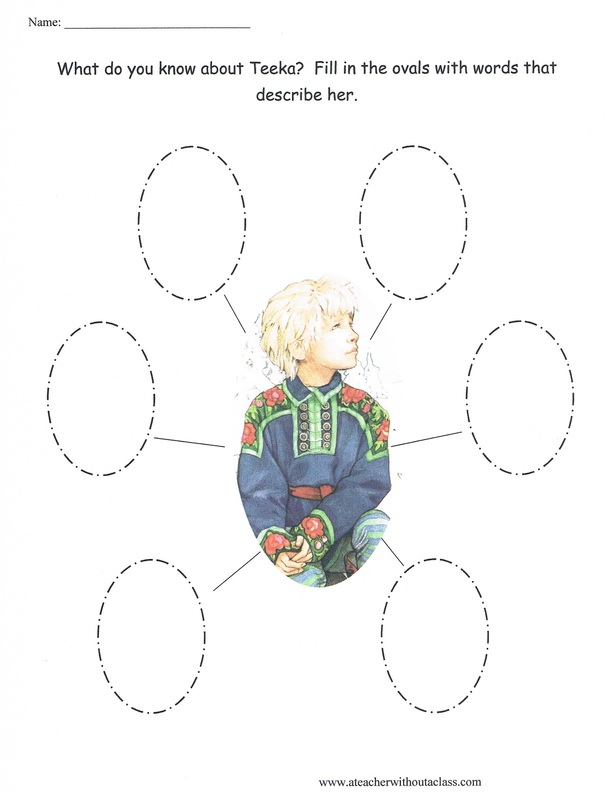 The other character trait organizer is almost a cross between this one and a story map. It walks the main character through the story and how the character changes. Because Teeka changes in the story, it is a great organizer to use for this book. Who doesn't need help with thinking of adjectives to describe people. 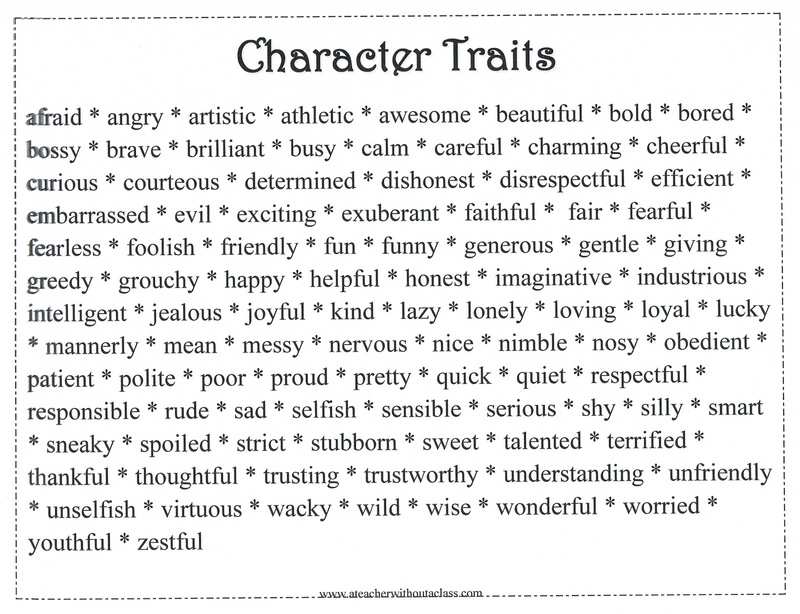 This is a nice resource to help the students and teacher to identify character traits. 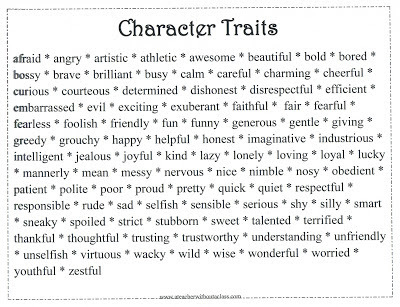 If you want the Character Traits poster without the rest of the packet--you can get it here. 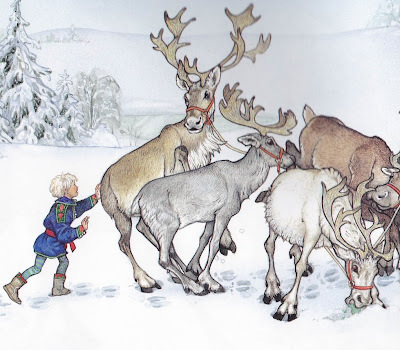 There are two writing prompts: this prompt is how you would train reindeer. The second prompt is a set of instructions needed to teach reindeer how to fly. I also included my Instruction Verb poster. 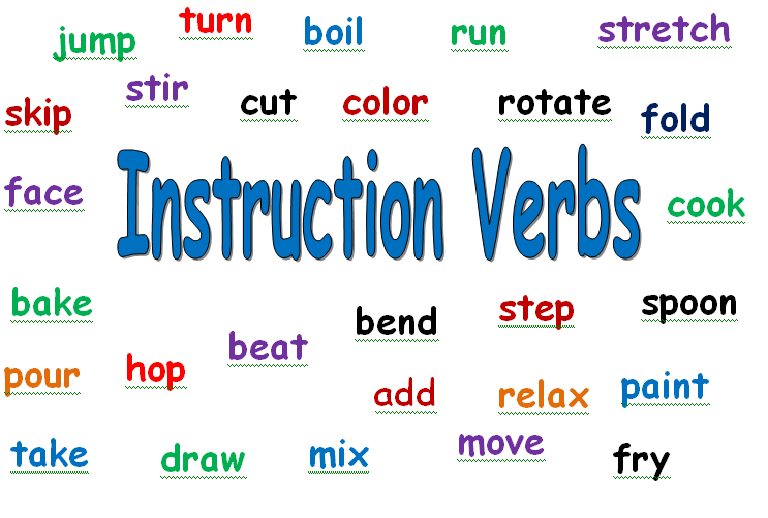 If you just want the Instruction Verb poster--you can get it here from my TPT store. For all the free ideas--I put all the links here as well! Reindeer: Did You Know? A nonfiction book about reindeer. You can get more great free ideas from here! So link up! Love Jan Brett...perfect timing - we are working on sequencing. Thanks for the Freebie. I found you on Manic Monday :) I linked up right after you!